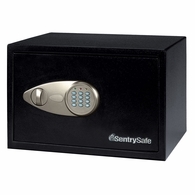 Sentry Strong Boxes are Built Tough! 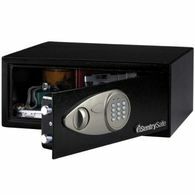 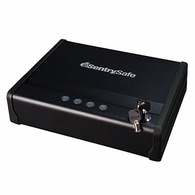 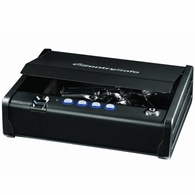 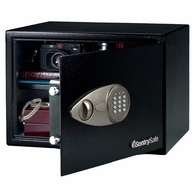 For more than eighty years, the family-owned Sentry Safe Company has been committed to protecting people's valuables. 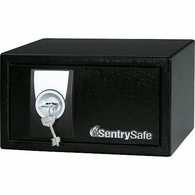 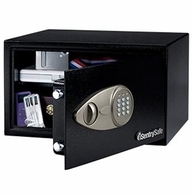 Dean Safe is proud to carry Sentry products...at great prices!